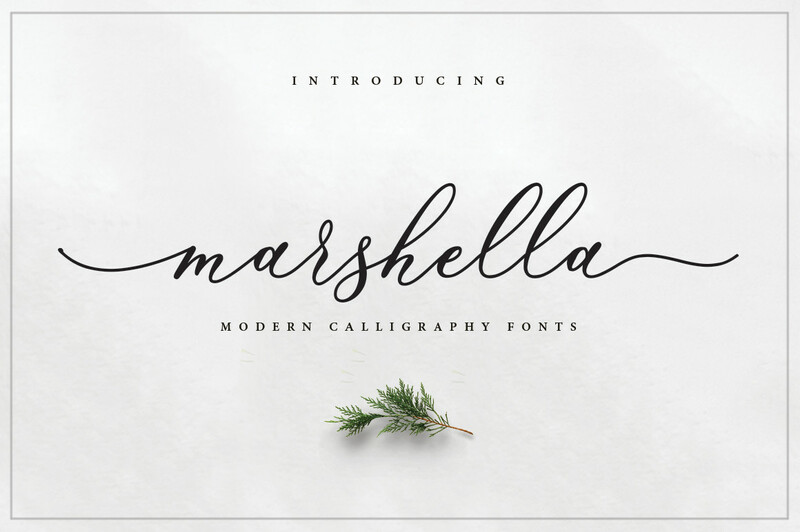 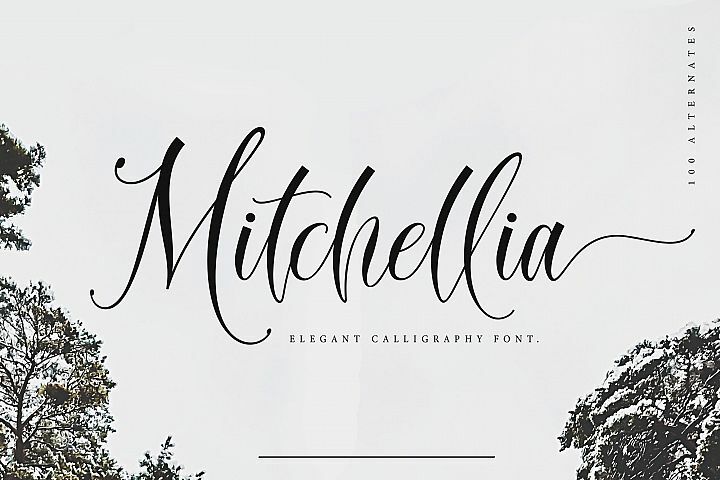 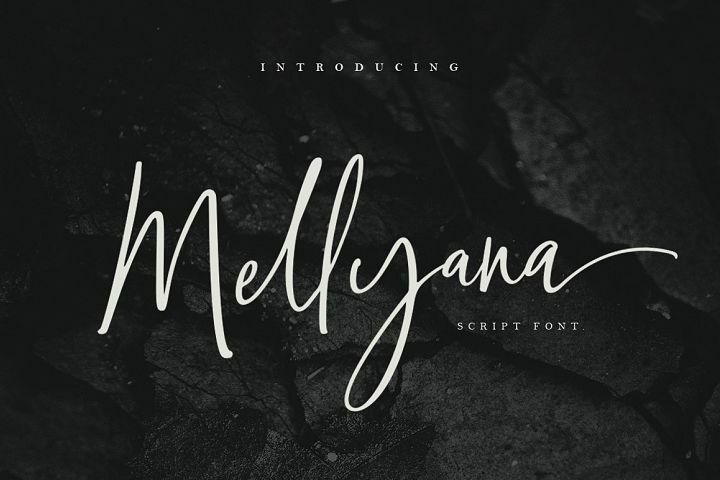 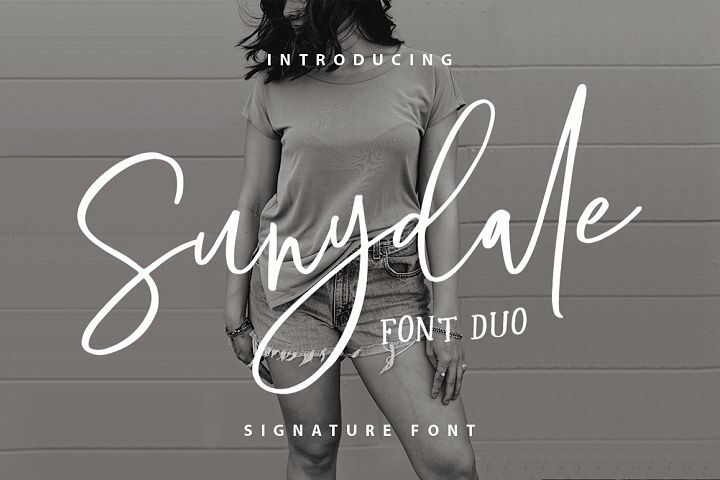 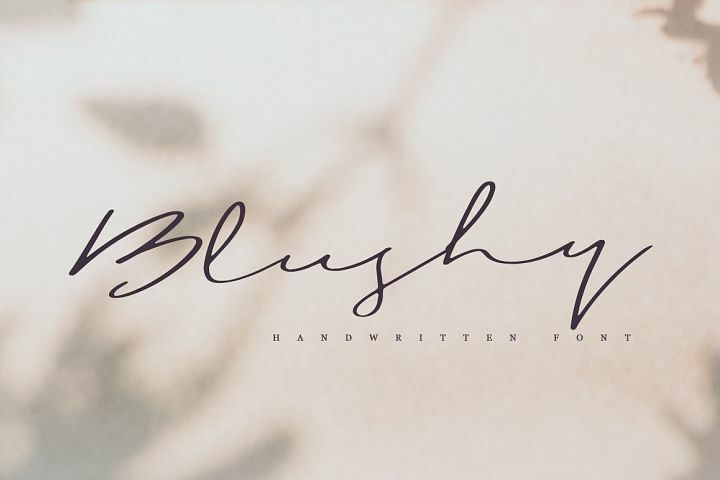 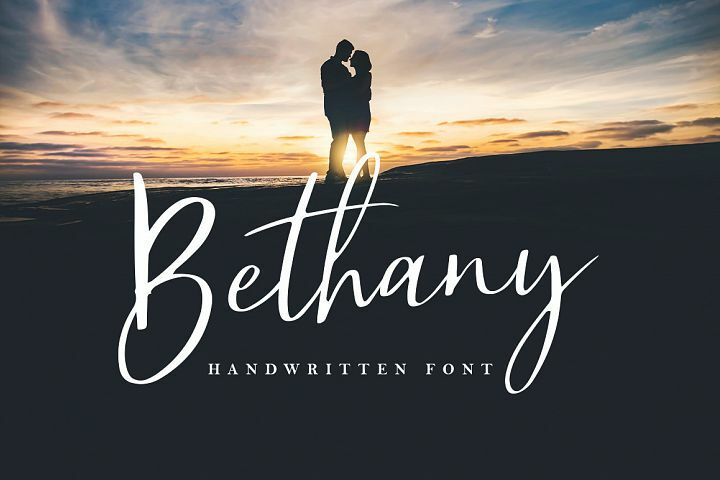 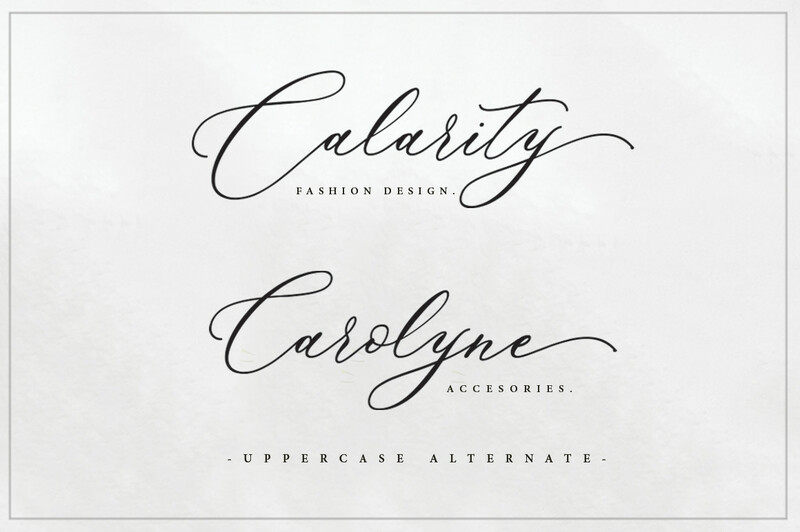 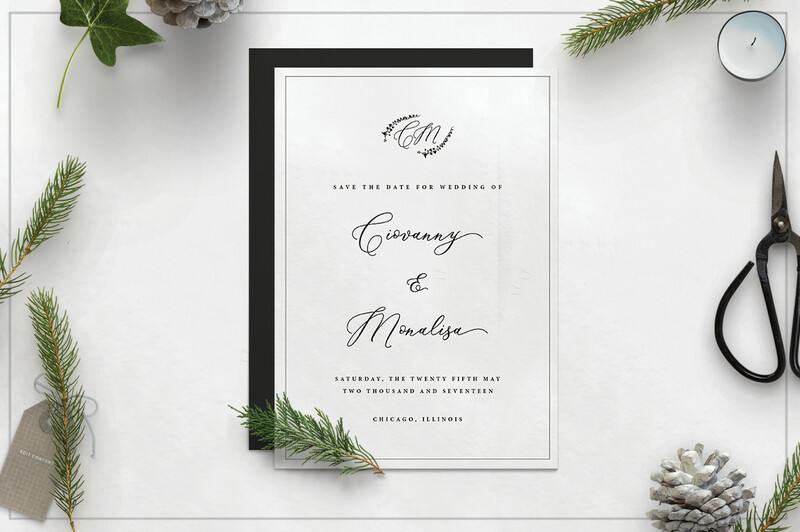 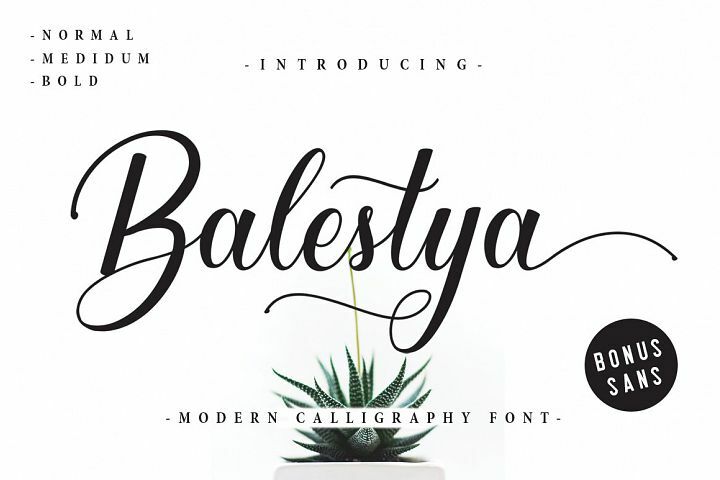 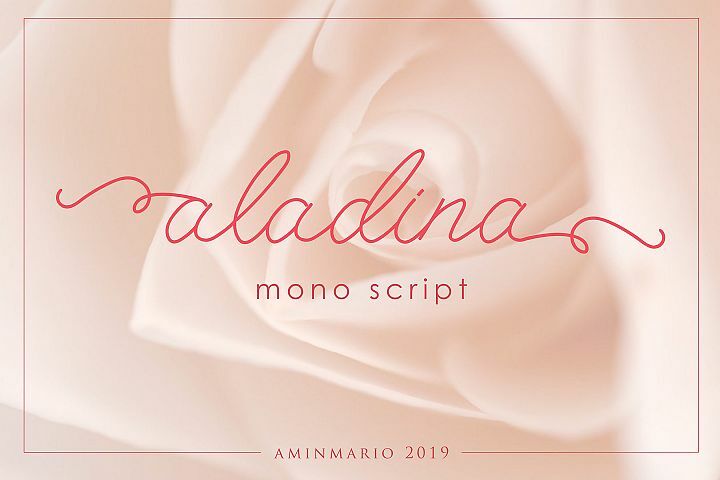 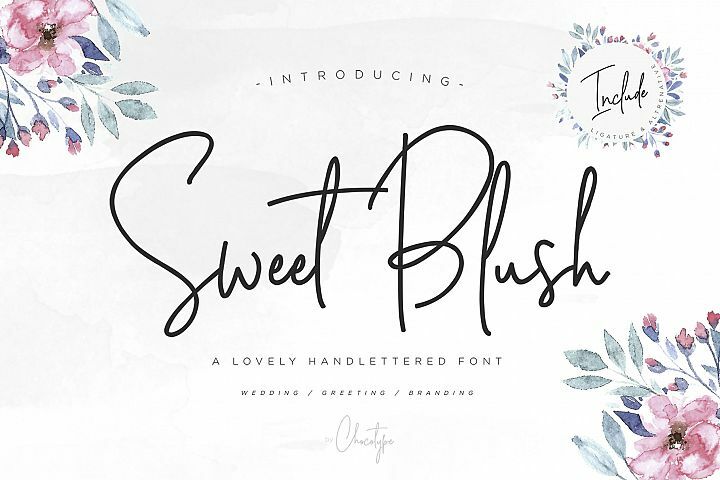 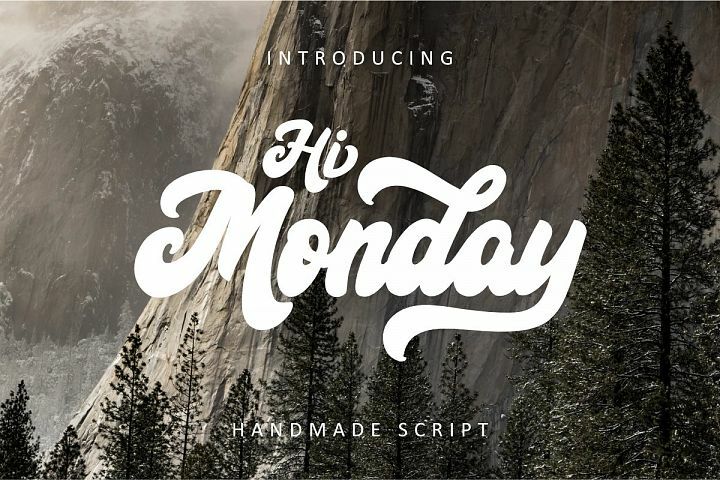 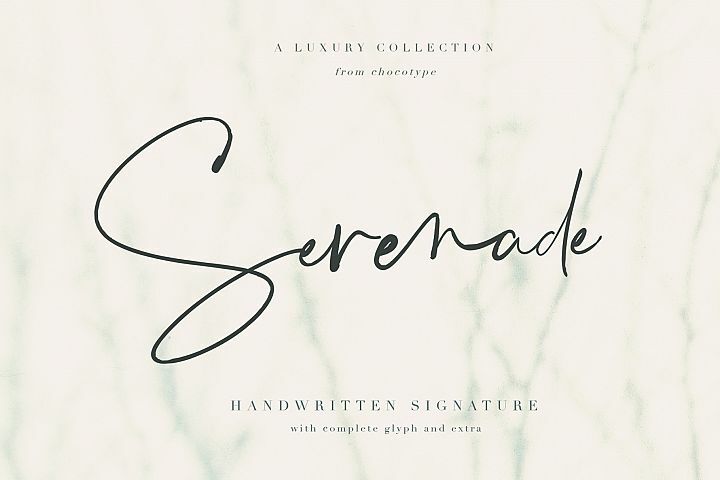 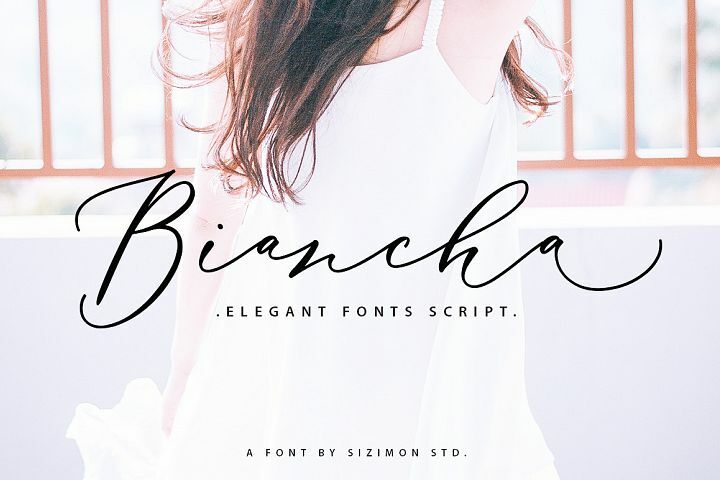 Marshella Script is a modern calligraphy font. 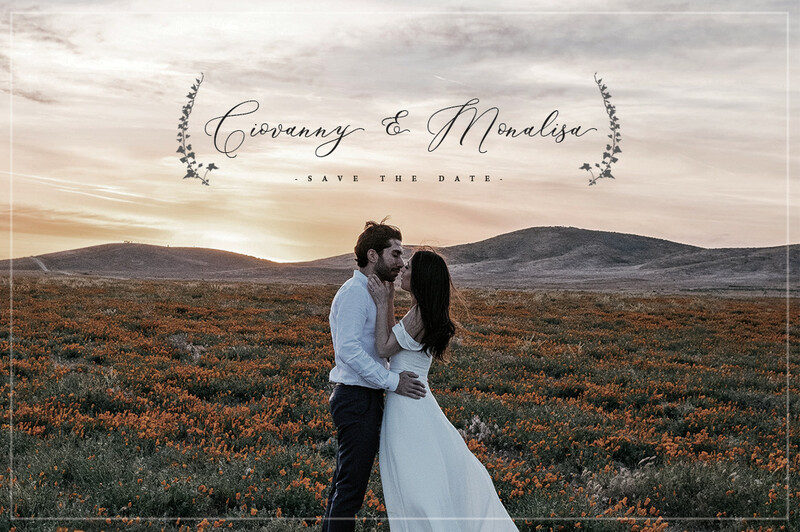 Marshella a beautiful for logotype, website header, fashion design,wedding card design and any more. 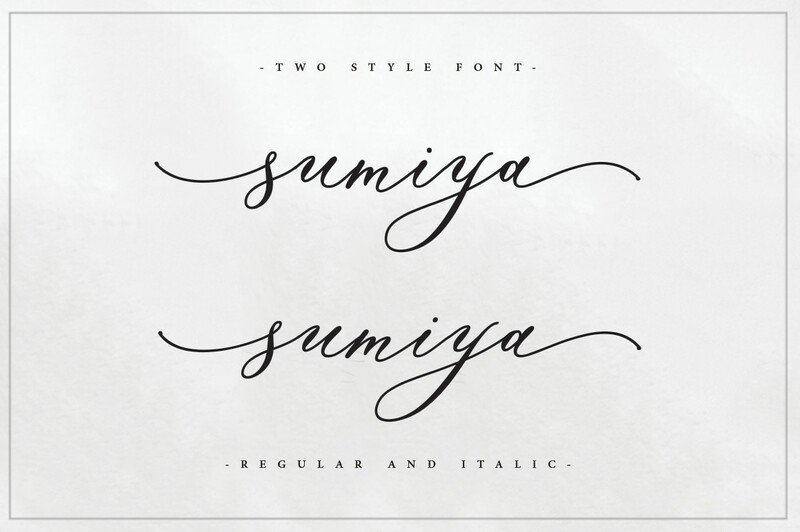 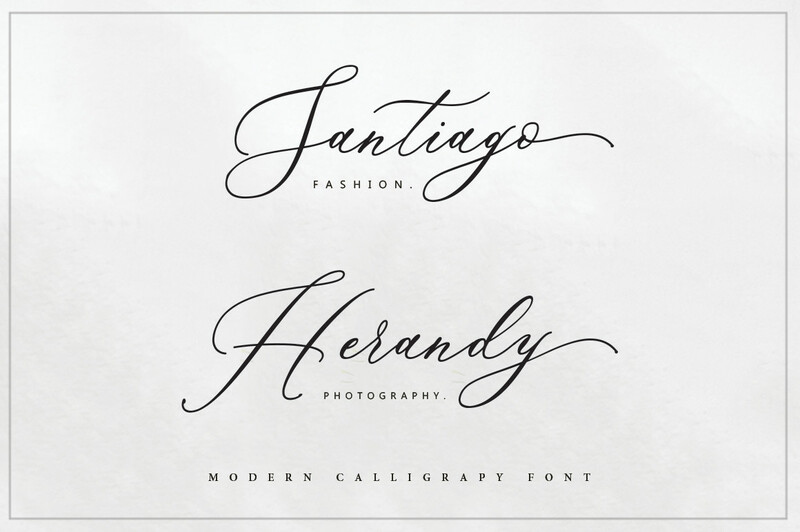 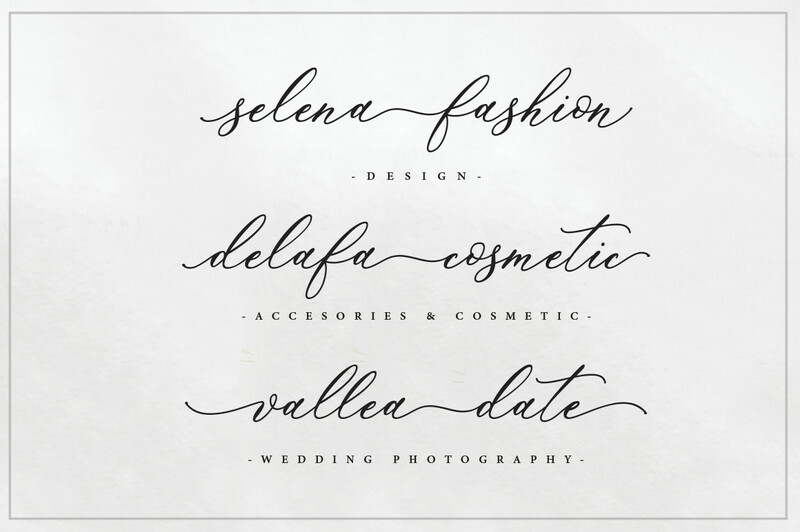 Santyana comes with elegant style, It also comes as a Marshella font, and a Marshella Italic font. 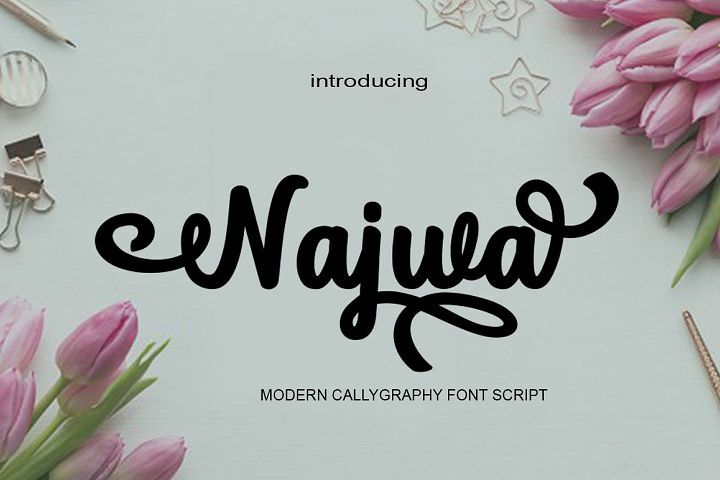 It contains a full set of lower & uppercase letters, a large range of punctuation, numerals, and multilingual support.